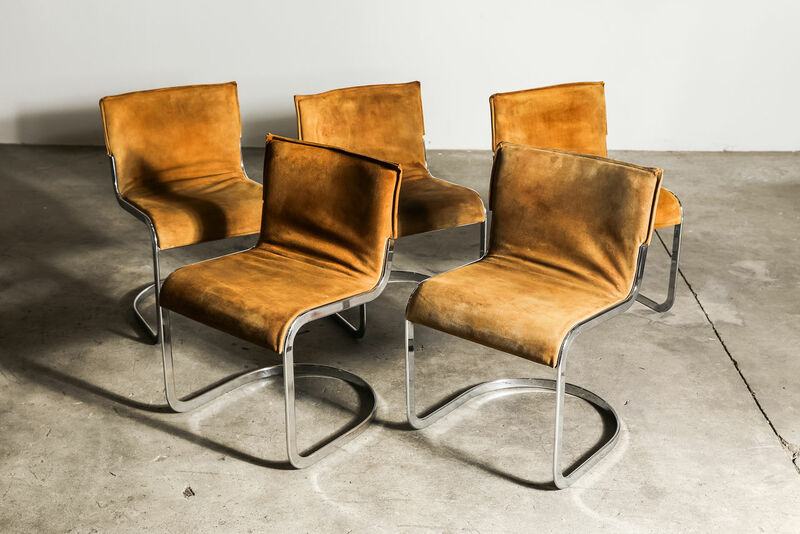 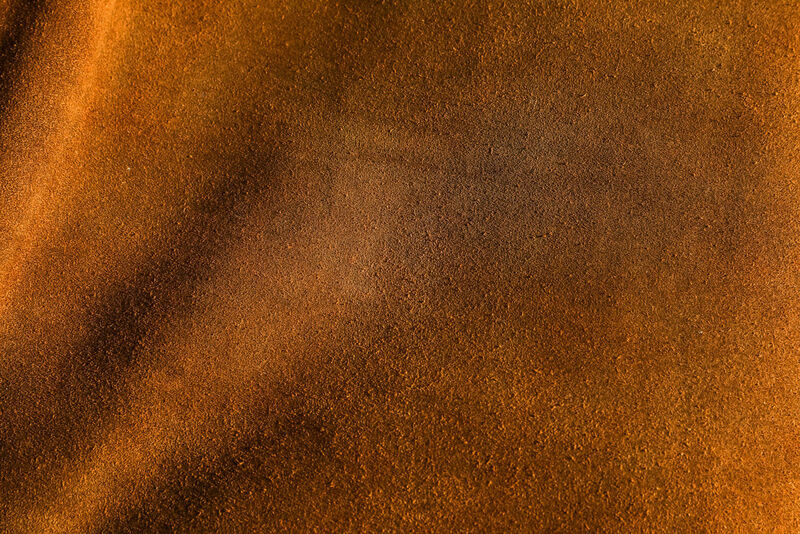 Set of Italian suede Chairs by Willy Rizzo 1970 | Castorina & Co.
Set of 5 dining chairs designed by Willy Rizzo for cidue. 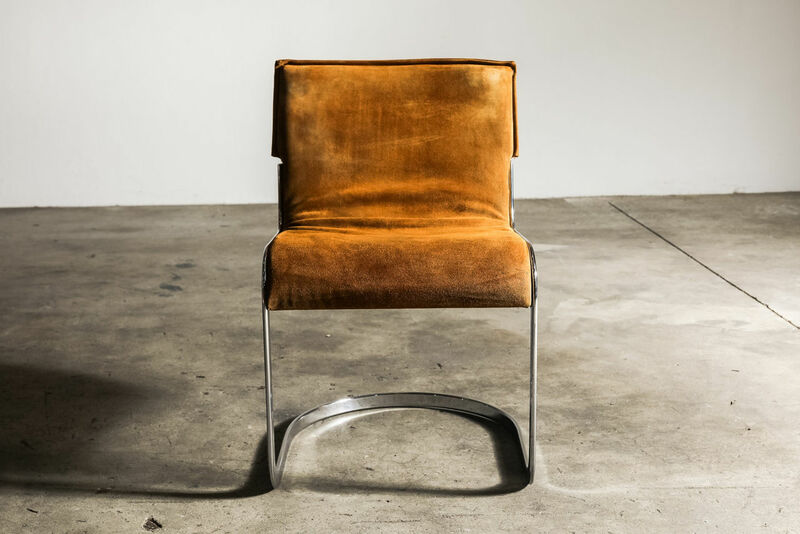 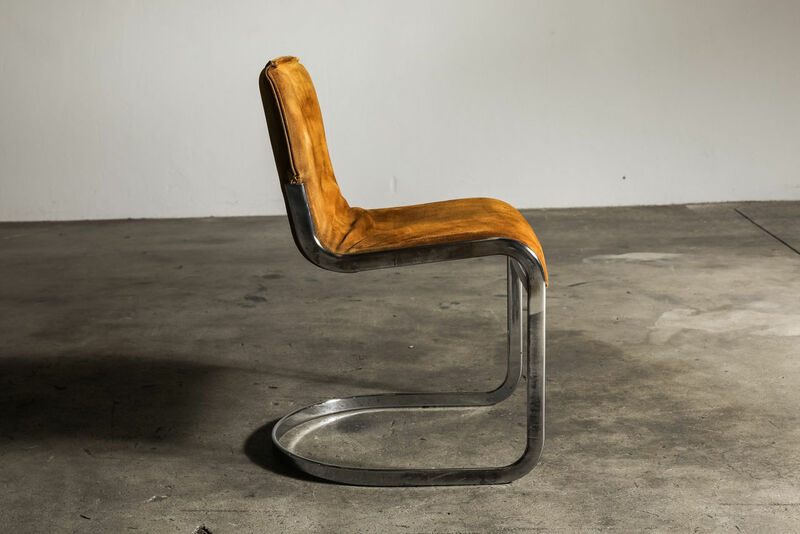 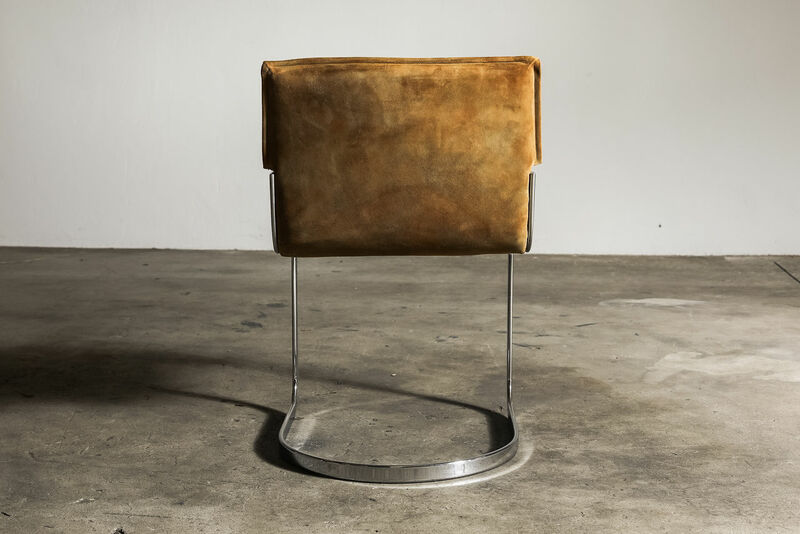 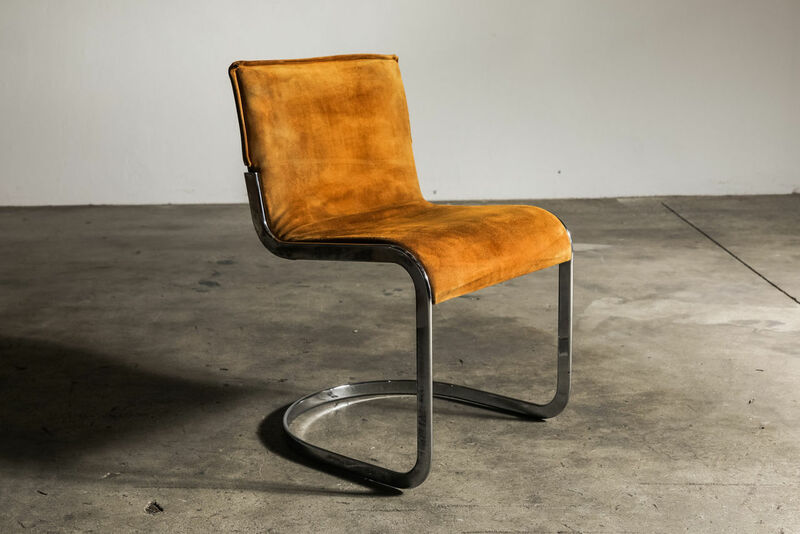 The chairs retain the original suede upholstery and the cantilevered chrome frame make these chairs so stylish. 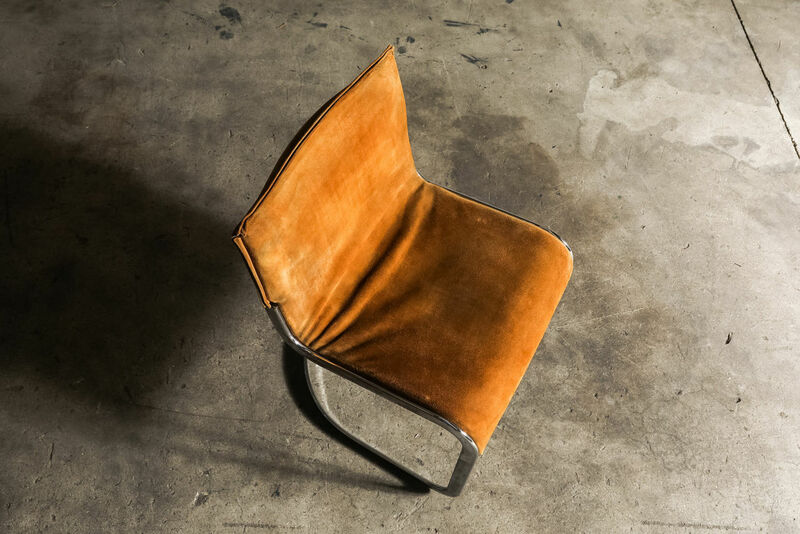 Circa 1970 Italy.